when you want to get maso. i like being raped by stronger people like clownfish and fear nagae. 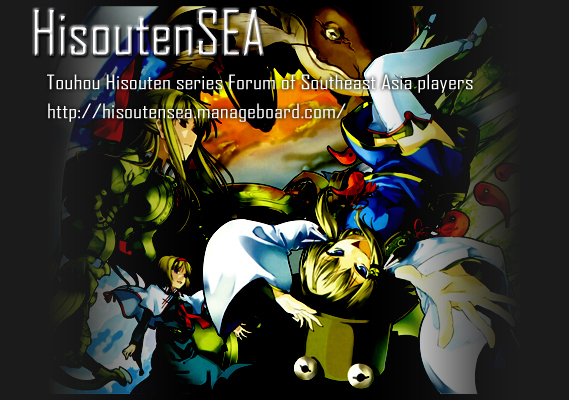 hey men, fellow PH soku player here. glad to know i'm not the only one who happens to play 12.3 online. what time are you guys usually online (and what IRC Channel?)? "kung sakaling magkita tayo, laro naman dyan!"